Tanksalot® Raised Garden Beds are made from high strength steel, with an internal food grade polymer lining for long life protection. This is a great lightweight alternative to treated pine, which can contain toxic chemicals, hardwood which is expensive and rock or concrete panels which are heavy and cumbersome. The top edge of the raised Garden Beds has been formed over to ensure there are no sharp bits when gardening the beds. The joins are machine riveted, making them durable and long-lasting. Your garden bed is delivered ready to use, there is no assembly required. 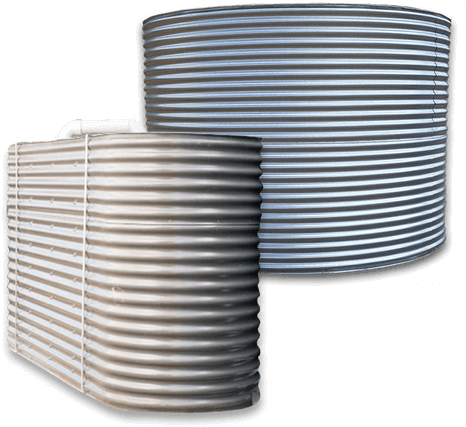 Tanksalot® manufactures the widest range of sizes in New Zealand, all tested and engineered to support the weight of the soil. Tanksalot® Raised Garden Beds are easy to install and can be positioned anywhere, as no assembly is required. Tanksalot® provides a 5 year structural warranty on all raised Garden Beds. Delivered complete, no assembly required. Steel construction for high strength. Rolled safety edges with black beading. Quick and easy to get your garden started. 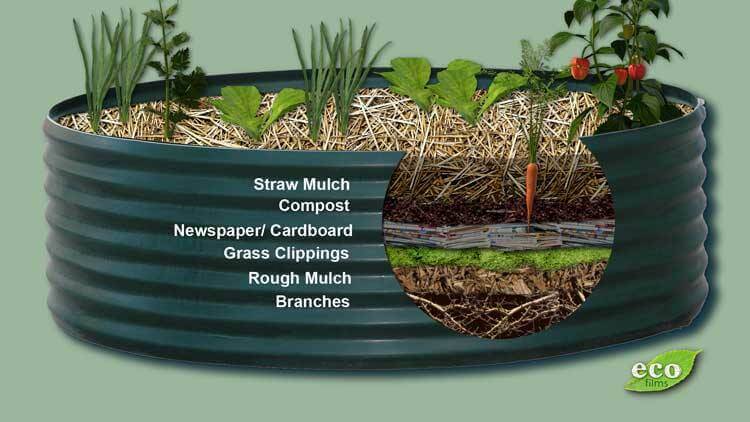 Good drainage, promoting healthy roots and worm movement. 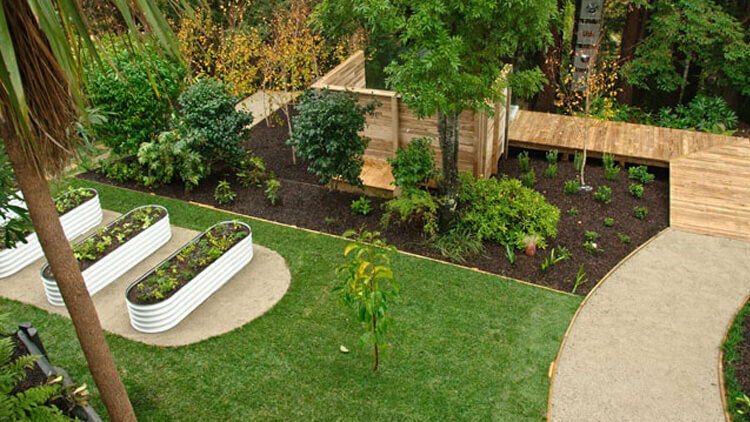 Made to measure, so you get the perfect size for your garden.